Welcome to Storage Perfect in Broomfield, Colorado! Proud to be family owned and operated, Storage Perfect has a franchise-like level of professionalism and expertise while maintaining the feel of a small business. 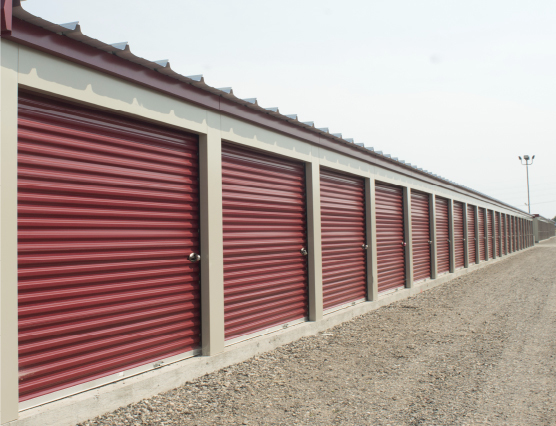 Our facility has a variety of storage unit options, from 5’x8’ U-Box’s to 10’x20’ drive up access storage. Your satisfaction is our priority! Allow one of our professional staff members to assist you with any questions you may have. 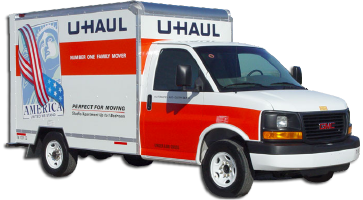 We offer drive up access to all of our 5’x10’ and larger storage units for easy loading and unloading access. Conveniently located on 120th Avenue to the east of Walmart and behind 7-11. We are proud to serve the Broomfield, Superior, Lafayette, and Westminister area, call now or reserve online!